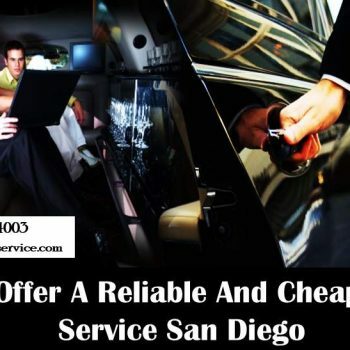 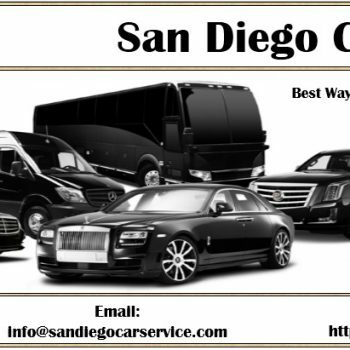 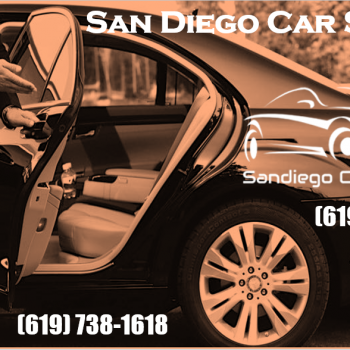 Home Posts Tagged "Cheap Car Service San Diego"
Looking for a ‘San Diego car service near me’ for prom for your teenage or daughter might seem like the simplest thing to do. 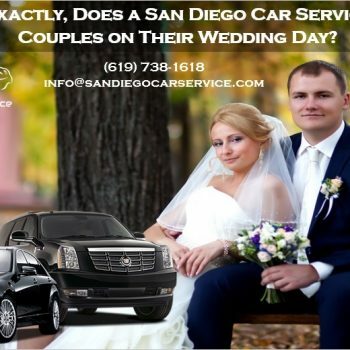 Proximity to your home or prom itself shouldn’t really matter. 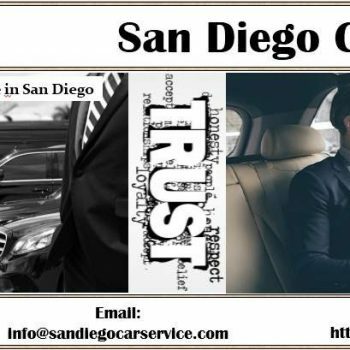 Safety should always be the top concern….